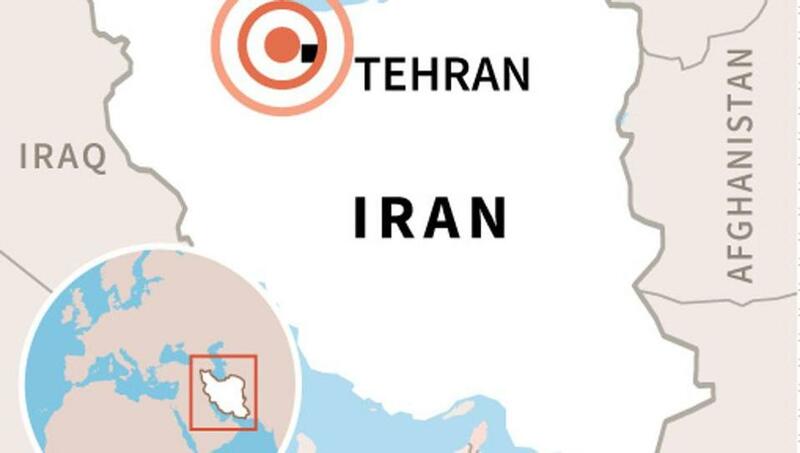 TEHRAN: One person died of a heart attack and at least 56 people were slightly hurt when an earthquake of 4.2 magnitude shook an area 50 km (31 miles) west of the Iranian capital Tehran on Wednesday, the state news agency IRNA reported. Most of the injured were hurt while trying to run out of buildings and were released from the hospital after treatment, IRNA quoted the country’s Emergency Medical Services as saying. The quake is an aftershock of a 5.2 magnitude quake on December 20 that killed two people. It was also felt in Tehran where many residents spent the night outside in cars, or in sports facilities and other buildings turned into rescue centres, local news agencies said. Crisscrossed by several major geological fault lines, Iran is one of the world’s most quake-prone countries. In 2003, a magnitude 6.6 quake in Kerman province killed 31,000 people and flattened the ancient city of Bam.